Last week, entirely of his own free will, The Bearded One went to a yarn shop to buy me an anniversary gift. That’s love for you. The people working there made sure he knew all about the shop’s return policy. Don’t worry, yarn shop people, he knows what I like and I’m not returning a single thing. The first thing I unwrapped was a bump of Malabrigo Nube in Arco Iris. It is unbelievably soft and the colors are lovely. Can’t decide if I should spin it up as soon as the current proto-yarn is finished or wait until Tour de Fleece. Should probably figure out what I want the end project to be first. Cowl? Shawl? Hat? Next up, 2 skeins of Malabrigo Silky Merino. Just like the Nube, it is ridiculously soft and the colors are wonderful. The added silk gives the yarn a beautiful luster. Couldn’t help perusing Ravelry to find the perfect pattern and I didn’t need to search long. 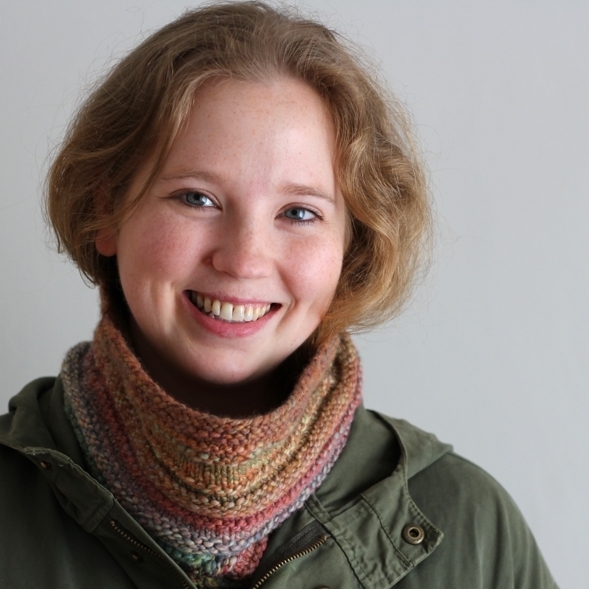 The Duotone Cowl is a simple striped cowl that’ll show off the yarn and be great mindless knitting. Really, I’m surprised I haven’t cast on already.